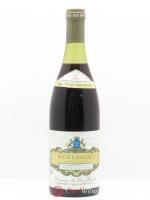 The Richebourg is one of the best crus in Vosne-Romanée and lies on calcareous clayey soil. These are both powerful and charming wines: robust, well-structured and harmonious. 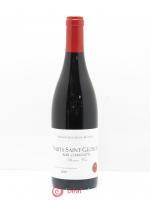 They develop intense aromas, typical for fine Burgundies: ripe or candied red and dark fruits, musk, leather and humus. 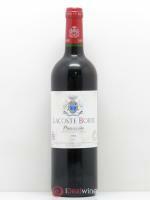 A lingering and fabulously rich aroma are what make this cru one of the world's greatest wines. 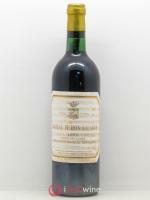 Several decades of cellaring are often required for this wine to reach its best. The exceptional concentration of the Richebourg from the Domaine de la Romanée Conti is due to a perfect vinification and maturing. The meticulous care and attention given to these vineyards was such that they were among the last Burgundies that managed to resist phylloxera, until 1946.